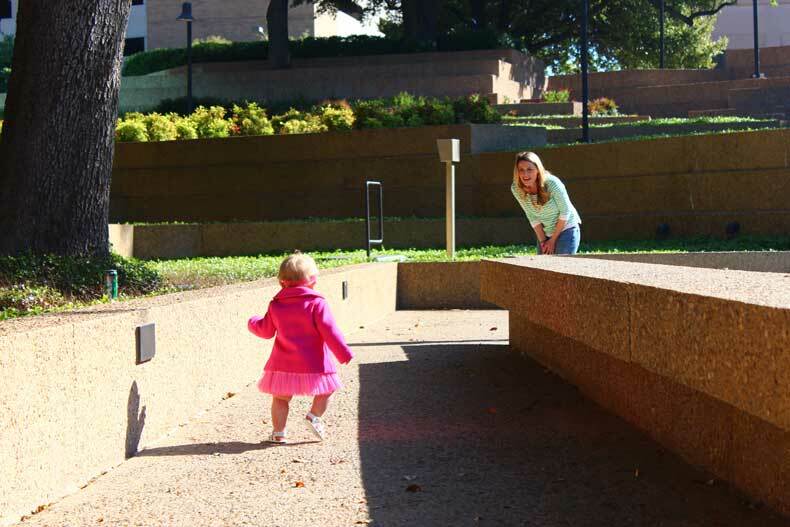 Before I had my daughter, parents constantly told me how fast the time goes. I heard more comments about how I would want to slow down the clock or even turn back time once my baby was born. Now that I’m a parent, I completely understand that sentiment. I heard a song the other day that made me cry… And not just the cute, ‘tiny tear drop rolling down the cheek’ type of crying. No, I was full-blown ‘ugly crying’. The type of crying where your face contorts into almost painfully looking expressions while you sob uncontrollably. I’m talking snot coming out of the nose, contact lenses almost falling out kind of crying. You know what I’m talking about. You’ve been there before; don’t act like you haven’t. Maybe it was just an emotional PMS moment. (I was also craving ice cream, so perhaps.) But I think any mom would agree, this song just punches you in the gut. This week, I’ve listened to the song so many times that I finally decided to make a little Slow Down video that hopefully communicates the exact emotion it evokes in me and so many other parents. If you want to cry too, or just watch a four minute video of our daughter growing up too fast, here it is. 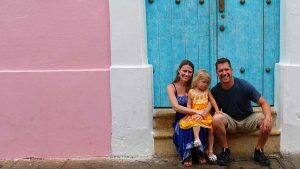 I know this blog is typically about lessons learned traveling with our daughter, but I thought what the heck, the website is called Parenthood and Passports, so this entry is strictly about the first word of the website: parenthood. It goes by too fast… and yes, I would love for time to slow down… just a little. ← Is it safe to drive in Costa Rica? What a great song! And, yes, as cliche as it is, they really do grow too fast! So often I wish I could freeze time with my own two and have a few more moments to soak it all in. And Avery really is a cutie-patootie. Thank you, Lonna! It’s amazing how much they grow and learn in those first few years, especially. Parenthood is a fun adventure, for sure!